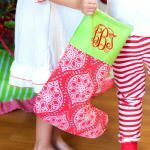 Our monogrammed Christmas stockings are the prerfect additon to your fireplace this December! 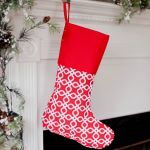 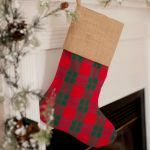 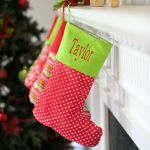 You'll love these generous sized personalized Christmas stockings. 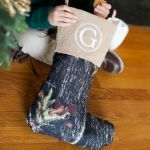 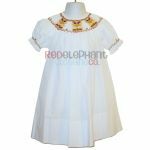 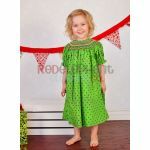 With several patterns to choose from you can oder a holiday stocking for every memeber of the family.